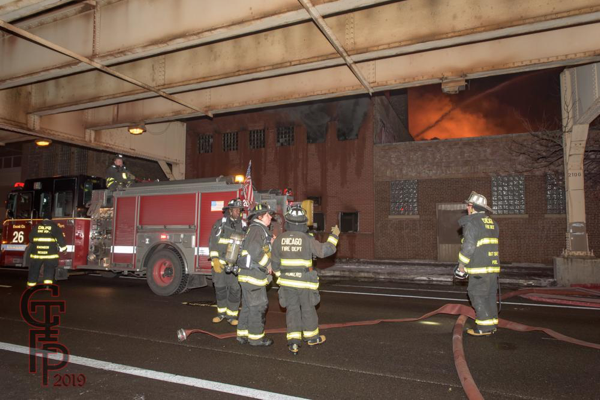 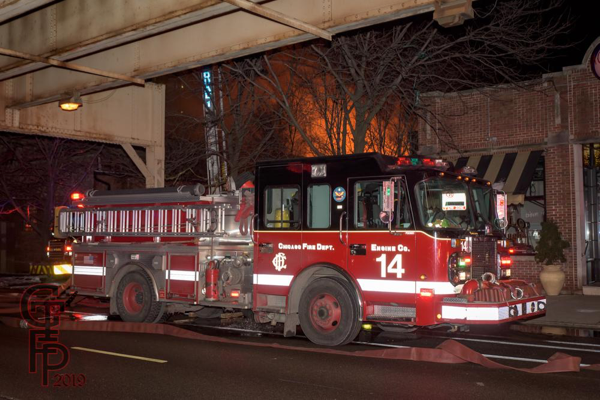 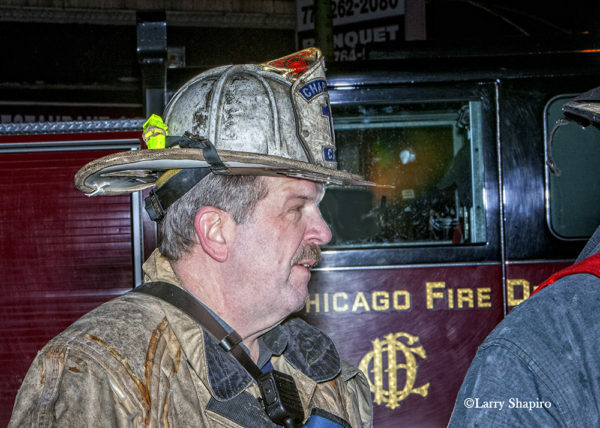 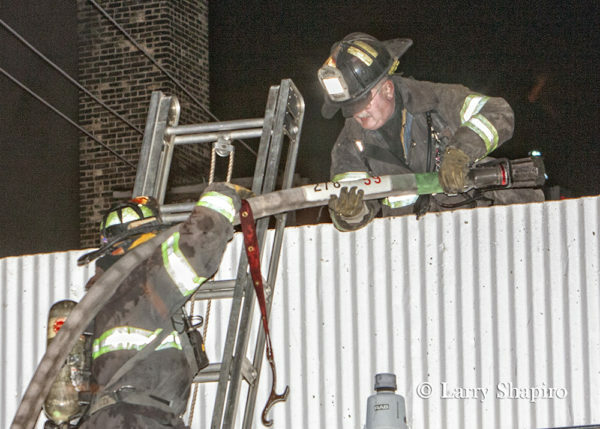 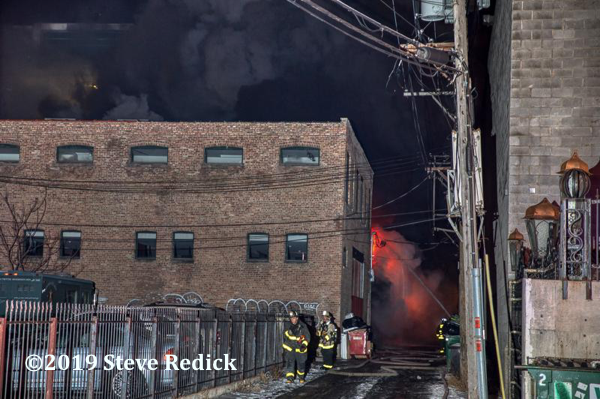 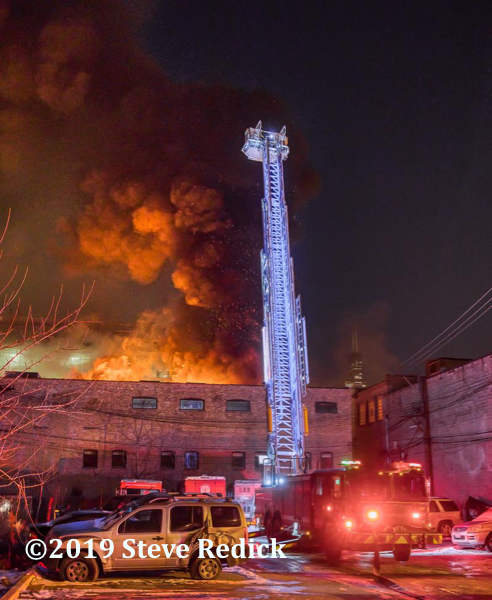 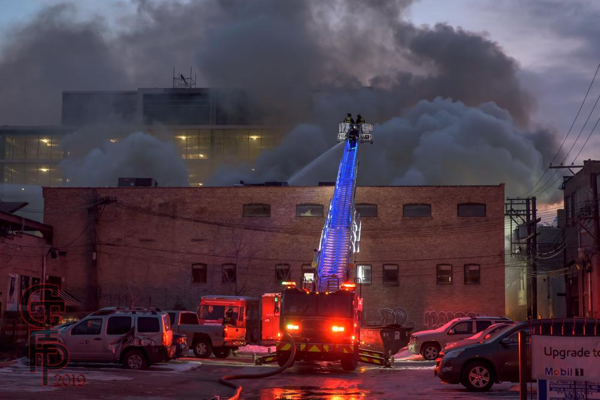 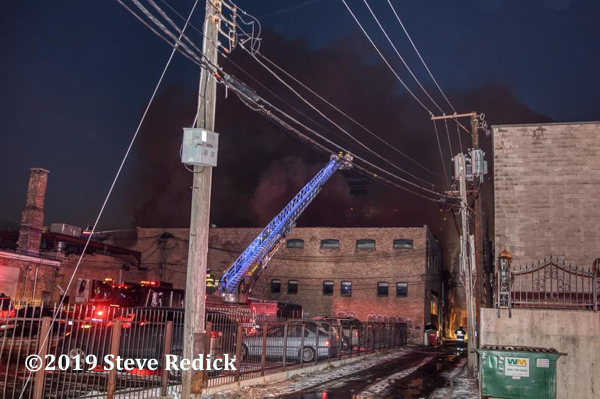 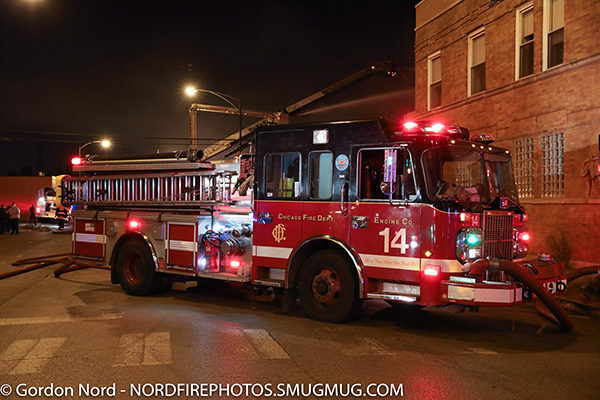 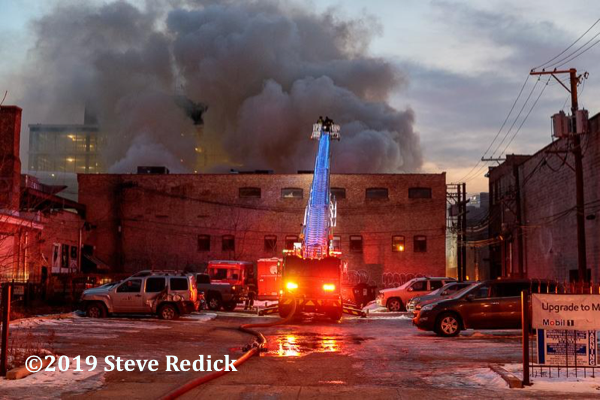 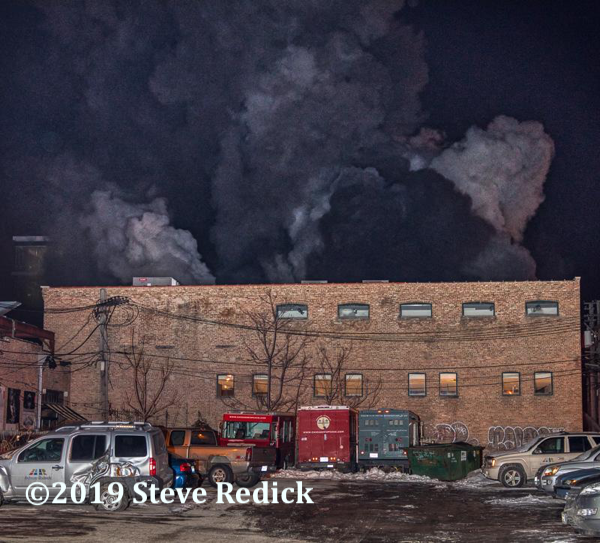 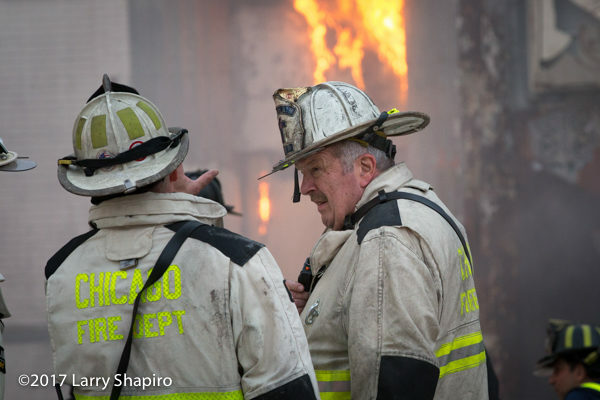 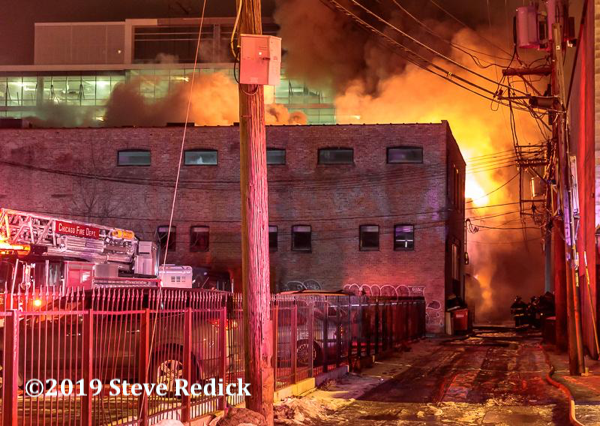 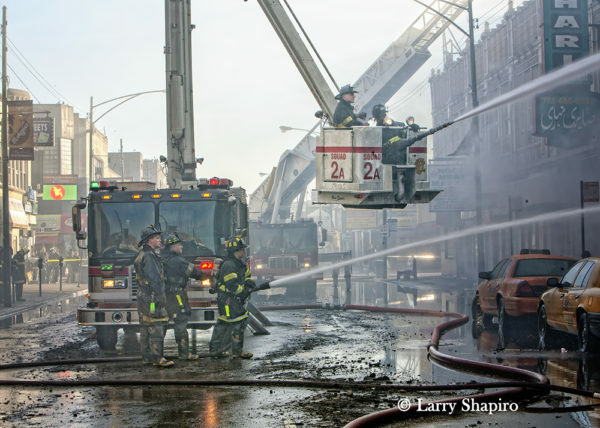 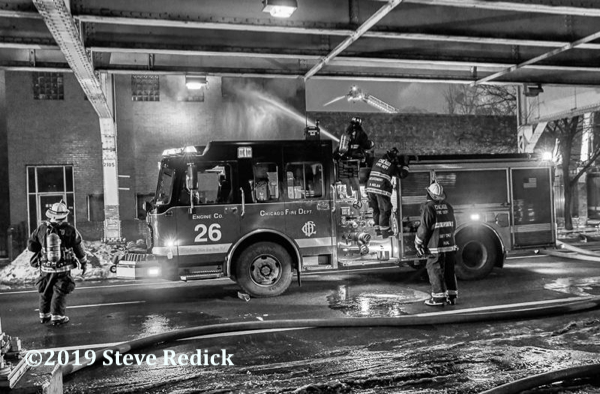 3-11 Alarm + Level 1 Hazmat for fire in a nickel plating company at 1223 W Lake Street in Chicago 2/21/19. 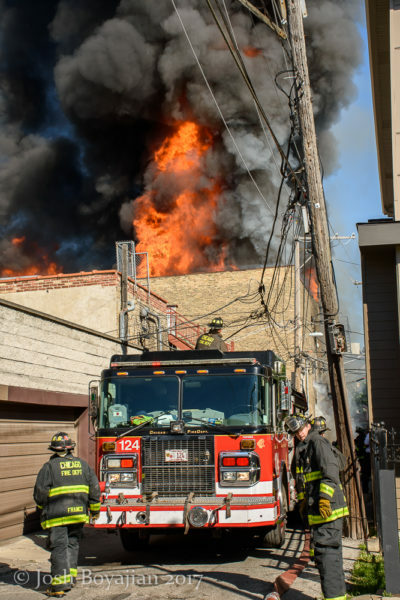 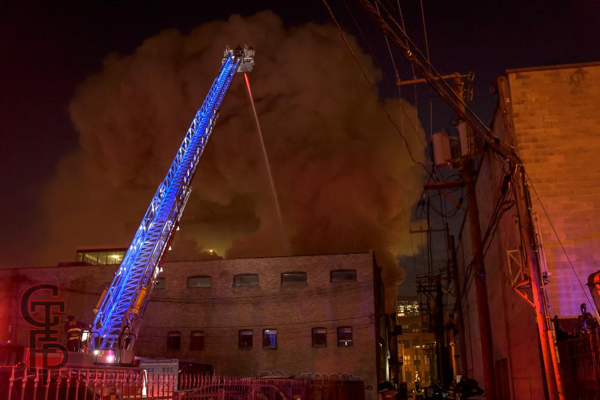 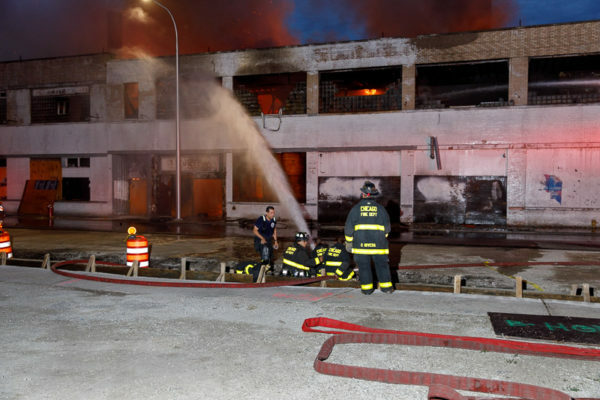 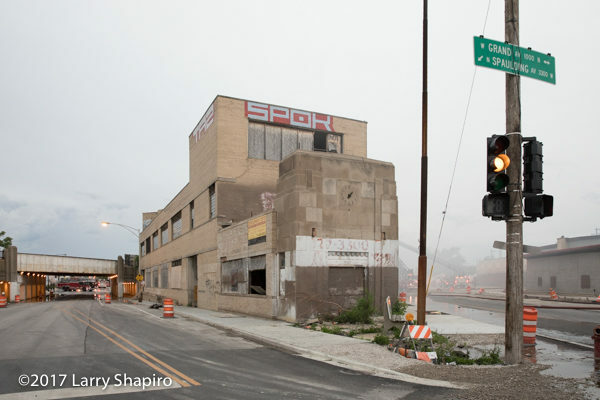 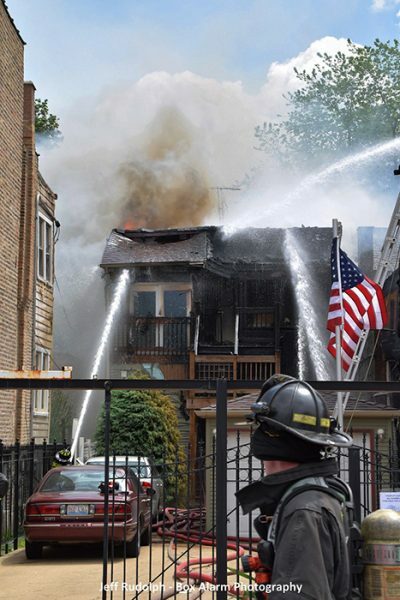 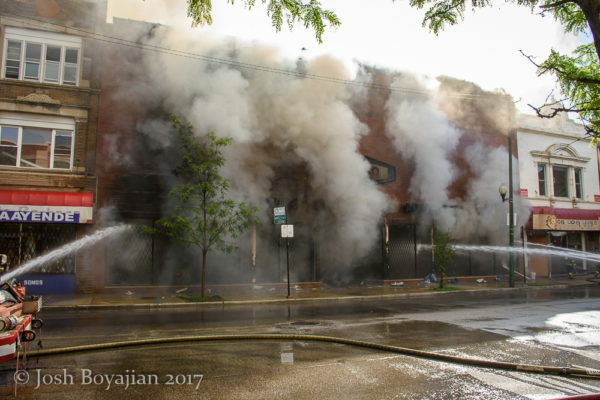 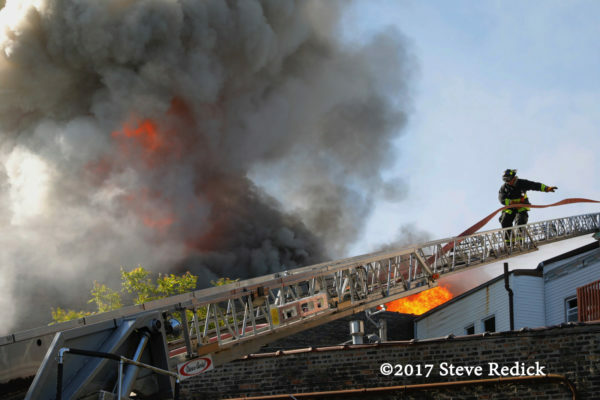 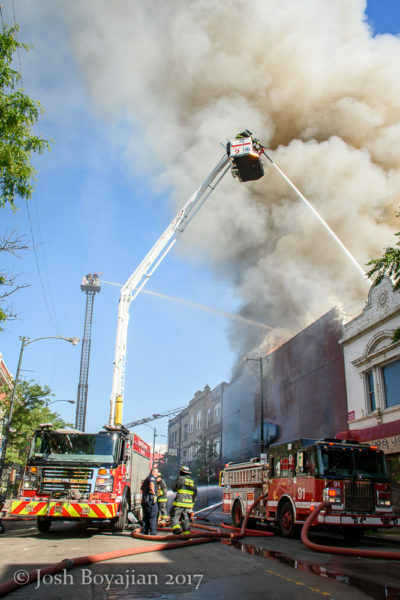 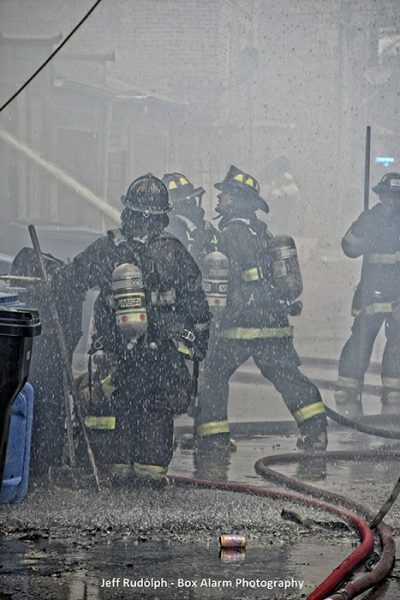 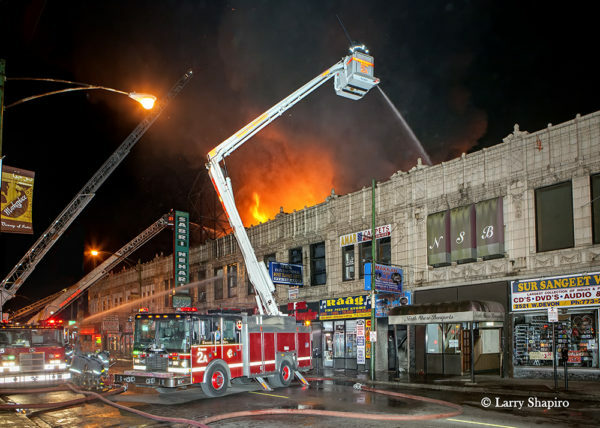 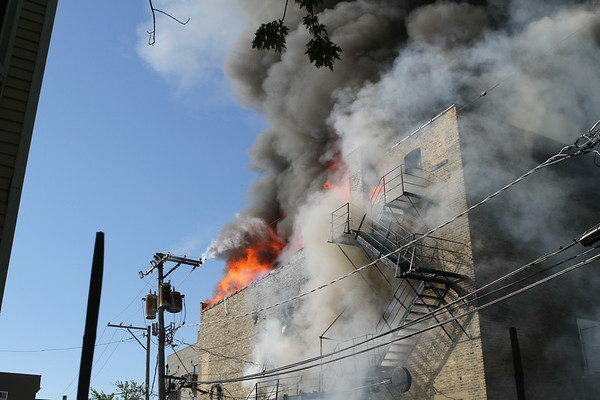 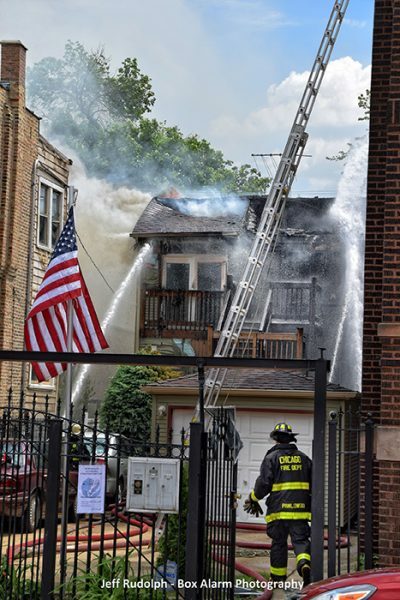 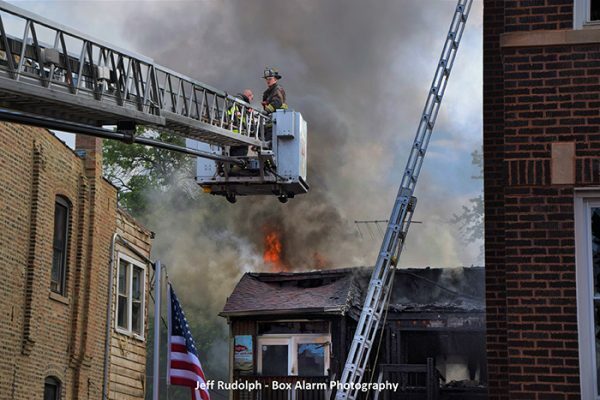 Chicago police officers were sent to investigate a burglar alarm around 7:30AM on Thursday (6/1/17) at 2945 N. Milwaukee Avenue where they discovered a fire inside the furniture store. 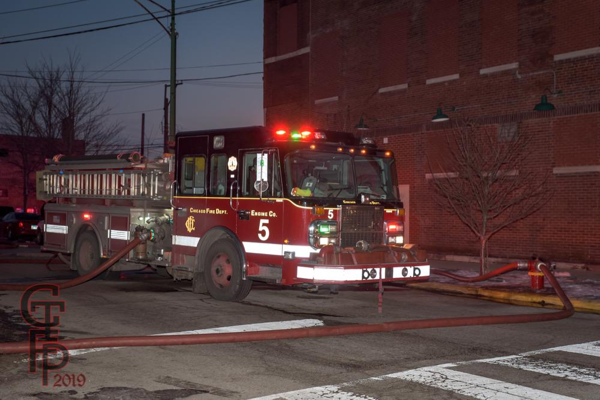 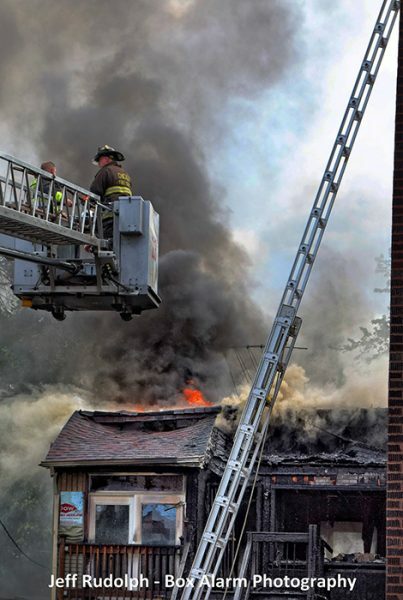 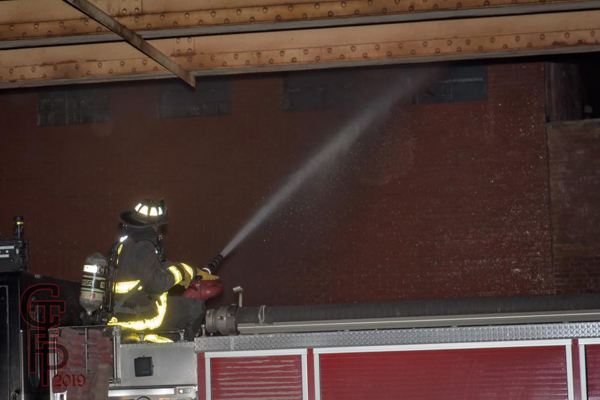 Firefighters arrived to smoke and fire in the two-story, 80×125 brick building with a partial bow-truss roof and glass storefront. 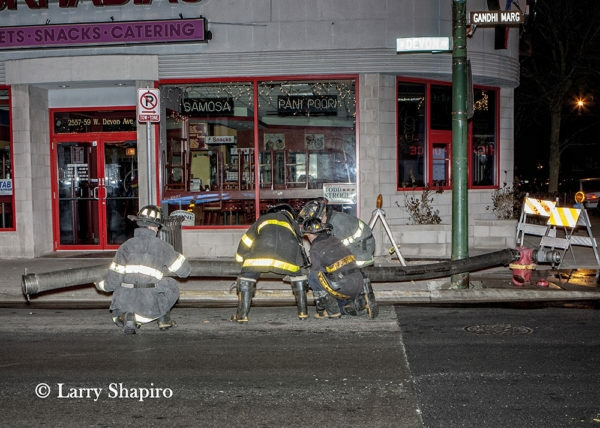 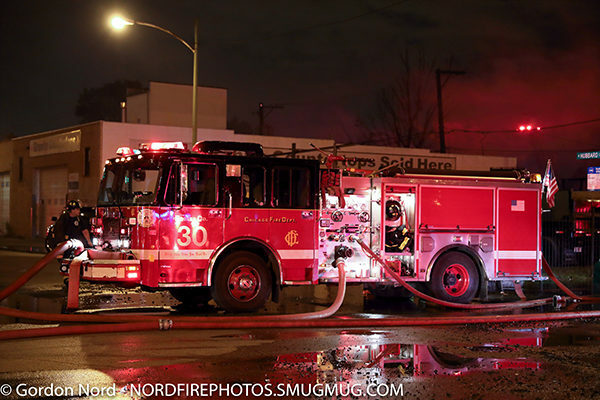 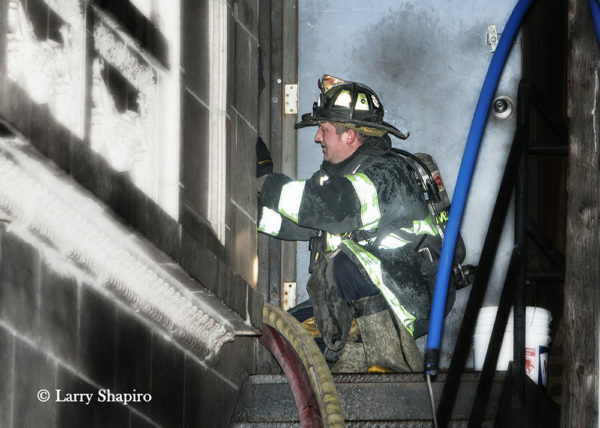 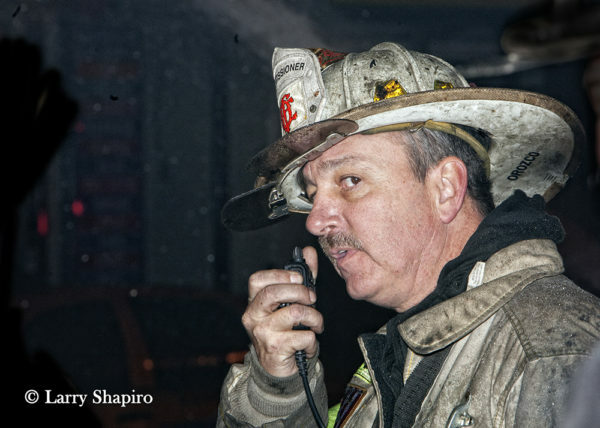 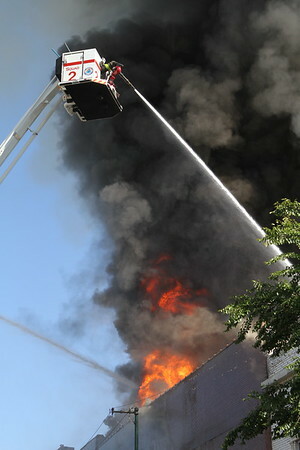 Companies were eventually pulled from the building and initiated a defensive attack. 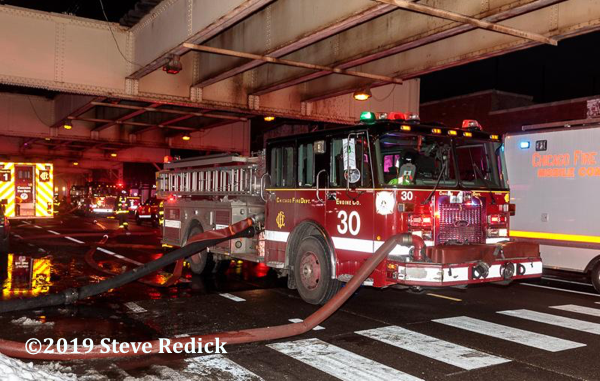 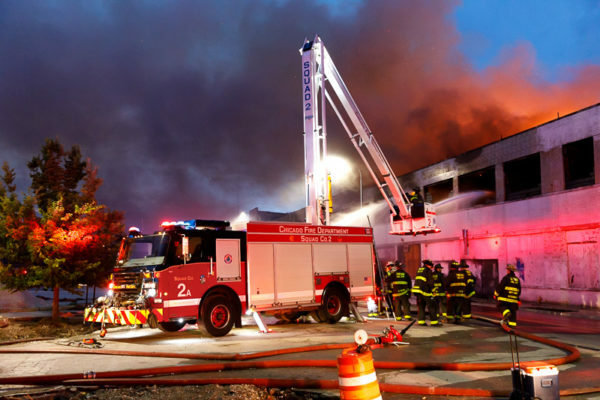 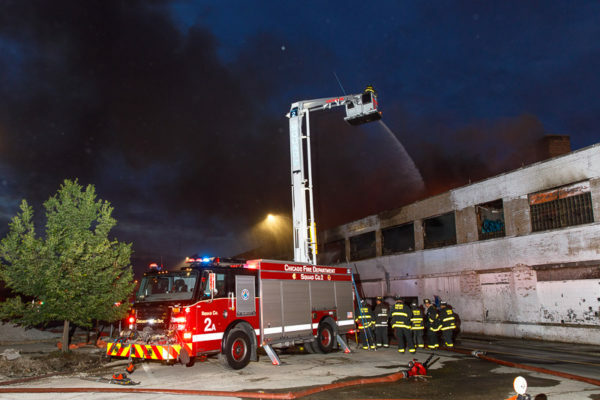 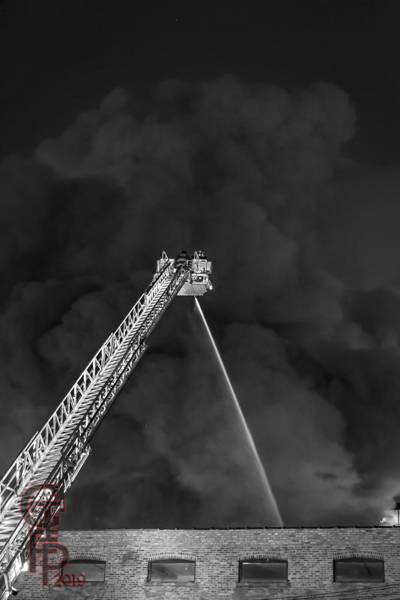 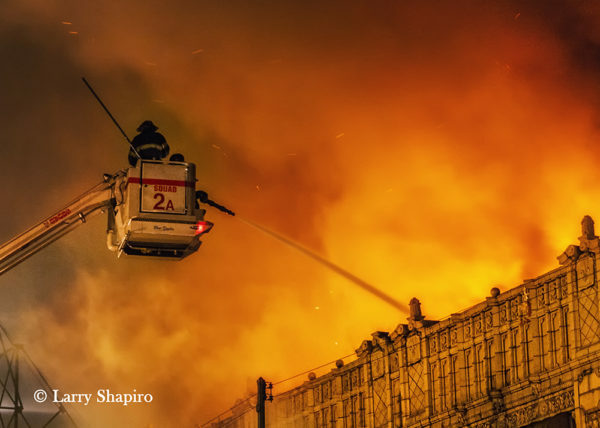 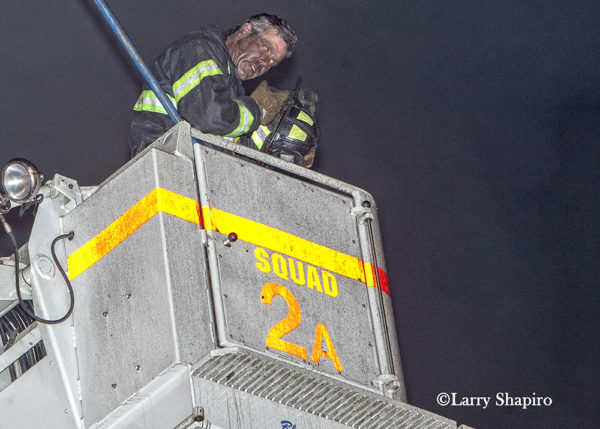 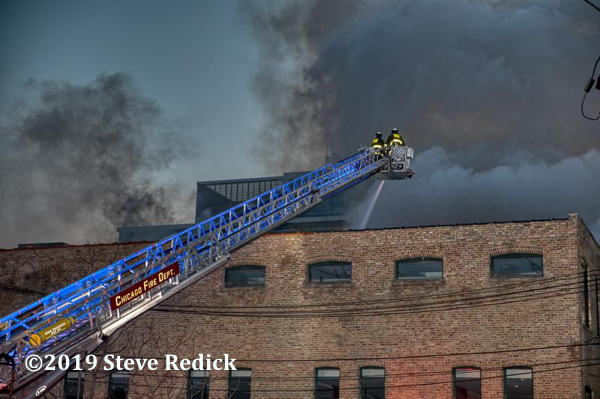 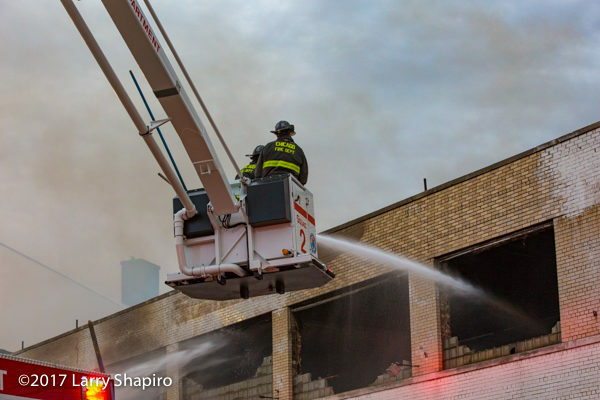 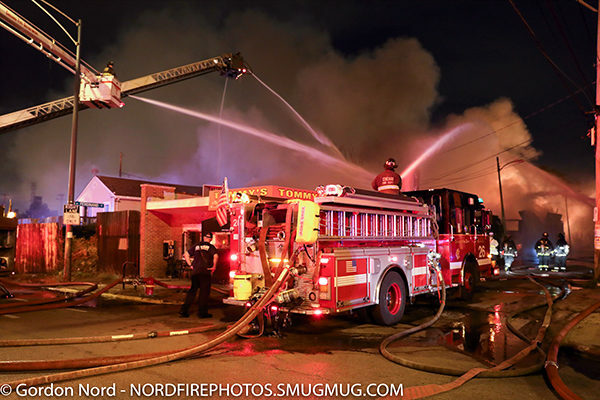 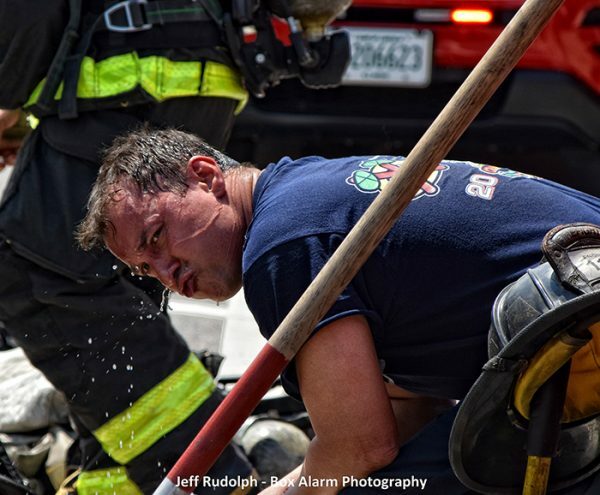 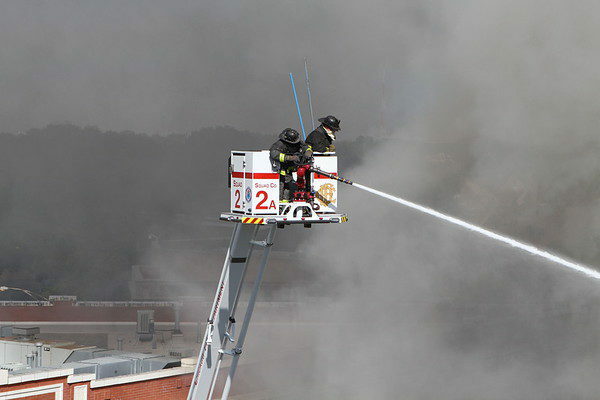 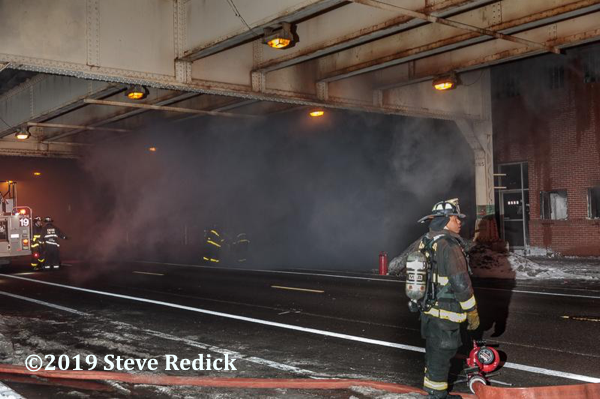 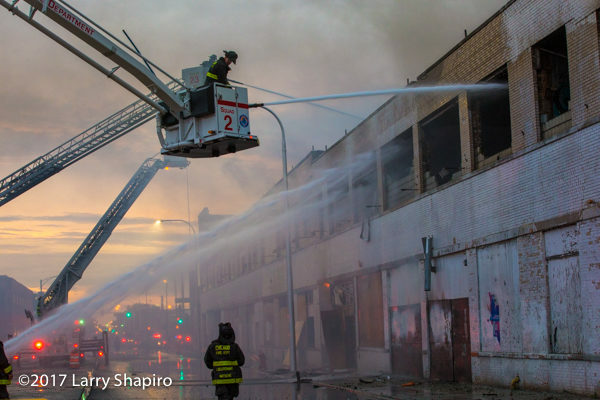 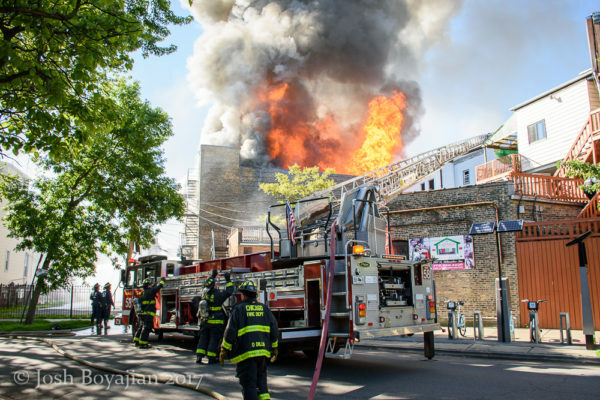 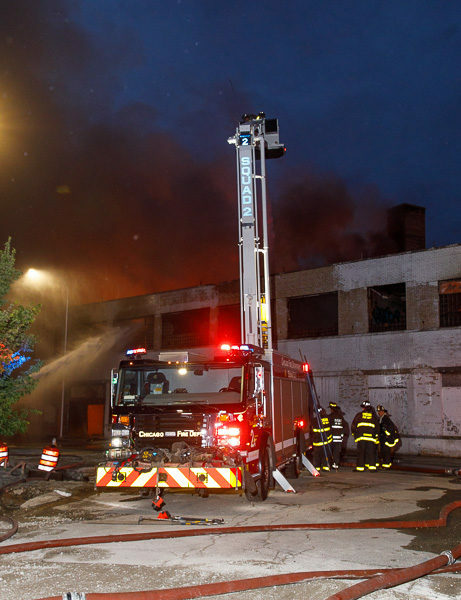 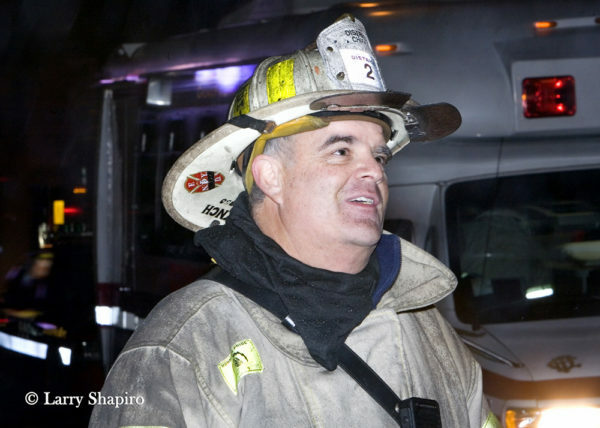 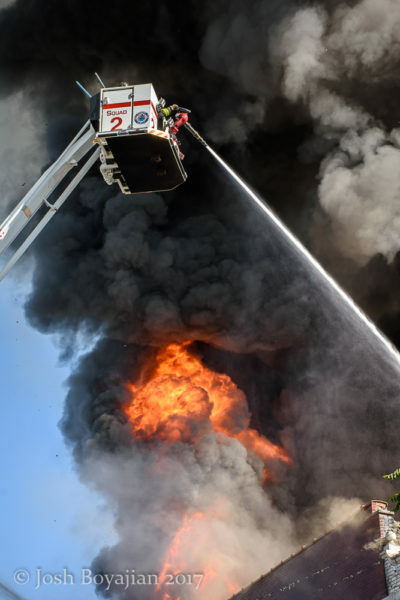 The alarm was raised to a 2-11 and then a 3-11 with elevated master streams from Tower Ladder 21, Tower Ladder 23, Squad 2A, and 6-6-1, the reserve Snorkel. 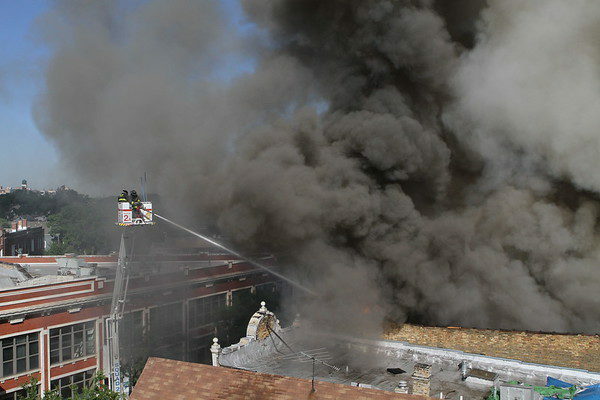 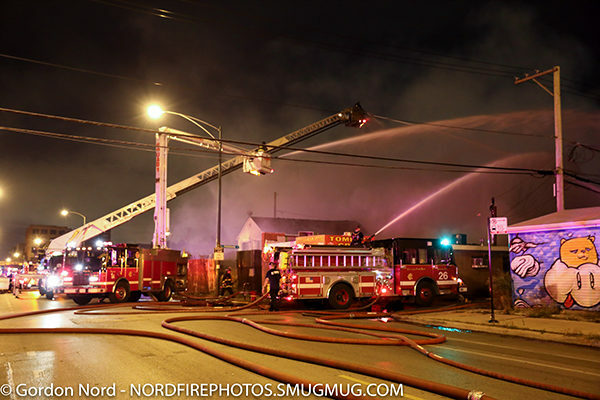 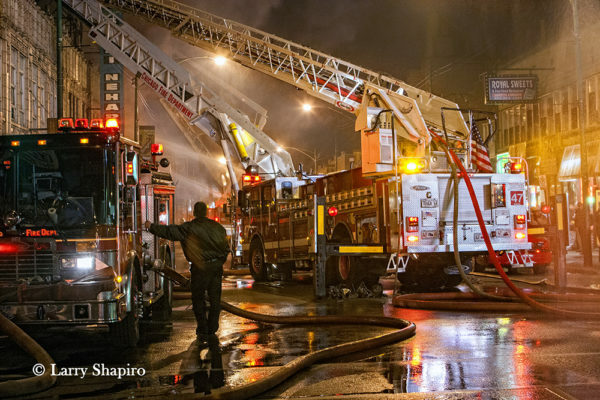 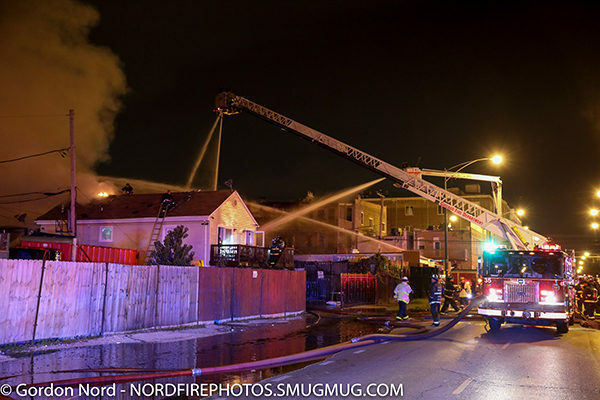 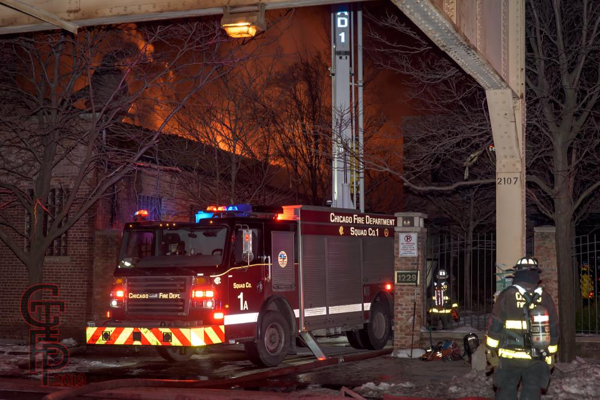 As submissions appear rather slow lately, I thought I’d share a few images from a fire that occurred 10 years ago during Thanksgiving week at 2517 W. Devon Avenue in Chicago.